BREAKING NEWS…..Wow. This is finally really happening. 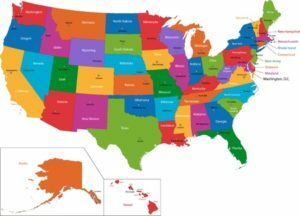 Rather than me writing an entire new article on the changes effective today I am going to link you to the article on nurse.org. Personally, I think this is great news for all of you who want to travel and apparently it is going to get even better as the year moves on. There ARE some negative connotations for 3 of the states but it sounds like they are going to be resolved fairly soon. Knock on wood. So here is the link. It is an excellent description of the changes. 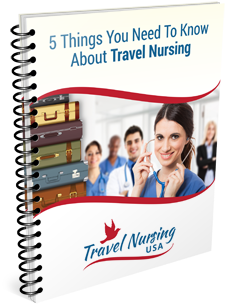 Get Your Free “Insider Tips On Travel Nursing” Report Now!